The basic model of authentication between a client and an application has evolved to keep up with the demands of mobile and cloud computing. A distributed architecture — where mobile clients request services from multiple protected systems — mandates Single Sign-On (SSO). 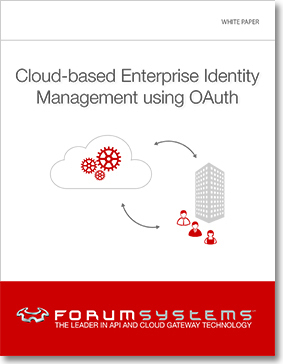 OAuth provides a nimble SSO model to accommodate authentication for rapidly evolving mobile applications that consume services from a wide array of internal and external providers.